SGAC is in the process of planning the organization of the second SGAC : Through the Generations Event in Paris. 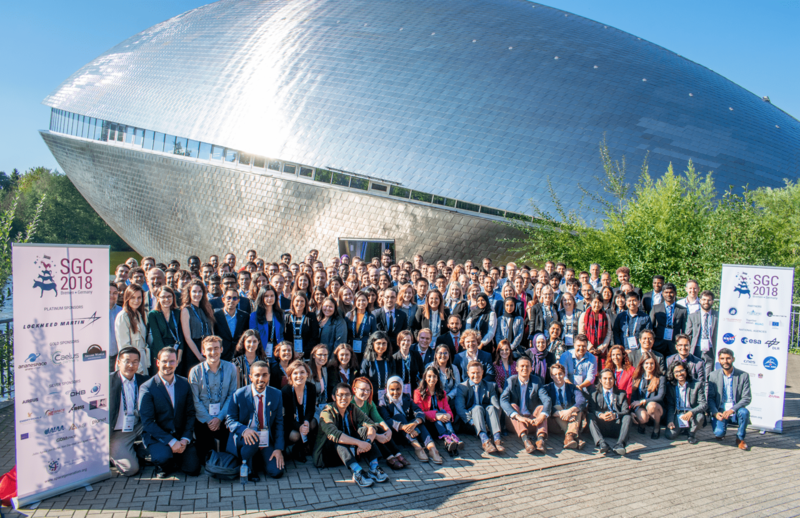 Held on 25 March 2019, just before the IAF Spring Meeting, this event brings together SGAC members and alumni to learn from each other, and talk about the future of space activities and SGAC. We are currently looking for volunteers to help support this event. If you are an SGAC member who is looking for an opportunity to become more involved in organizing an event, this might be the role for you! The volunteers will be working together and with the SGAC alumni lead. This is an unpaid volunteer position. We are looking for volunteers both from France and any other part of the world. Preference will be given to volunteers who can be in Paris for the SGAC event. Selected volunteers might be given an opportunity to join the IAF Spring Meeting in Paris as well. Estimated time commitment: Estimated at an average 5 hours a week. Workload will be higher closer to the event. 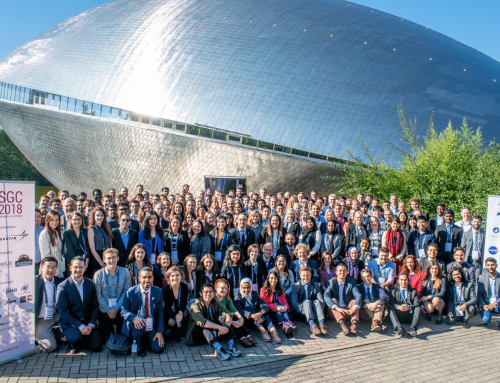 SGAC is a unique, non-governmental, non-profit organisation that empowers students and young professionals to engage directly with the international space community and influence the future of the space industry. Colorado Springs is calling! Join the 8th Space Generation Fusion Forum Organising Team! SGAC is seeking volunteers to join our Local/Regional Events Coordination Team.